Once upon a time in faraway Russia, the villagers believed that every New Year the fairy Babushka would grant every worthy person their special wish for the holiday season. 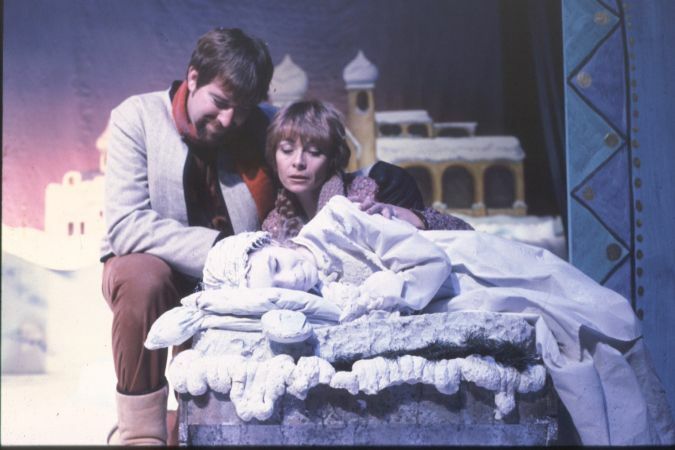 A toymaker named Dimitri and his wife Katya were sad, for they had no child of their own to love. One night Dimitri made a wish to Babushka that he might find a way to make Katya happy. Like magic, an idea came to him — he’d form a child from the ice and snow surrounding their tiny cottage! 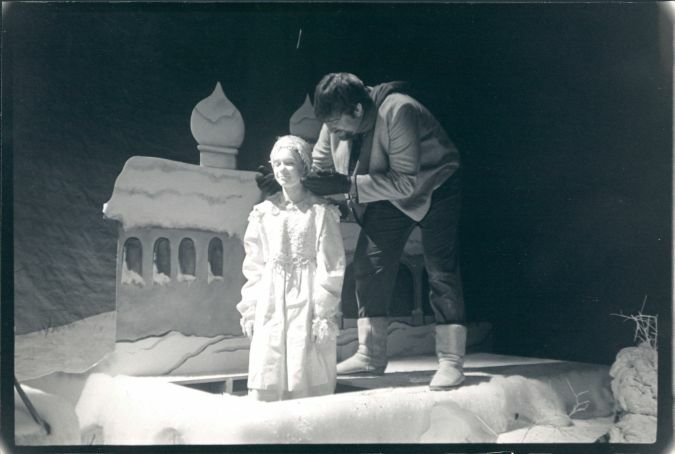 When Katya saw the girl, she was delighted and wished with all her heart that her little snow child could be just like a real girl. That’s when the real magic began. Read more...A gentle play filled with genuine warmth and tenderness, this show is ideal for groups looking to capture the feeling of the season without representing any specific religion or holiday. 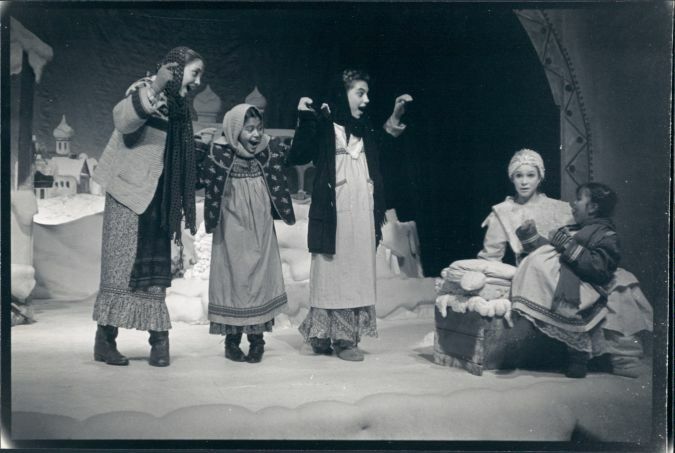 Colorful costumes, a charming, wintry set and plenty of snow complete this perfect holiday gift for your audience! Included are short cuttings from some of the very best scenes in theatre yesterday and today. All selections are by leading international playwrights including Pinter, Goldsmith, Mamet and many more.